If you’re approaching or already enjoying your retirement and are looking to secure a competitive mortgage deal, you might find your options are somewhat limited. Unfortunately, the process of freeing up some money for the holiday of lifetime, lowering your monthly outgoings or buying a new home may not be as simple as you might have hoped. Changes in regulation mean banks and building societies need to be more vigilant when lending to I individuals that are nearing retirement, However mortgages for pensioners are still definitely available, As people have started to live longer and work long into their 60s, the banks have started to realise that lending to individuals in later life is still a necessity for most. There is also expected to be a surge in demand for mortgages for retirees, as new pension regulations mean older borrowers can now access their pension lump sum, rather than having to buy an annuity. This is expected to bring about a dramatic increase in the number of mortgages for pensioners, with thousands of retirees looking to invest in buy-to-let properties. How to find mortgages for 60 year olds? Before you canvass the market in search of the best mortgages for retirees, you should carefully consider the type of deal you’re looking for. At this stage you should think about how many years you’d like to extend the mortgage over. Despite opening their doors to older borrowers, many lenders still place a maximum age limit on their mortgage deals, and many will also specify an age by which the mortgage must be repaid. Generally speaking, the upper age limit for mortgage applicants is between 65 and 70, although this will differ between lenders and some do go above the age of 70. Once you’ve considered what you’re looking for from mortgages for retirees, you can exclude a large number of the deals on the market because they will simply not be appropriate. However, that will still leave a raft of deals for you to sift through. Whether you’re looking for the best deal on mortgages for pensioners, or are struggling to find a mortgage due to your age, Mortgage Advisor.co.uk can help. We work with a leading network of mortgage advisors who know precisely where to turn to find the best deals to meet your specific needs. 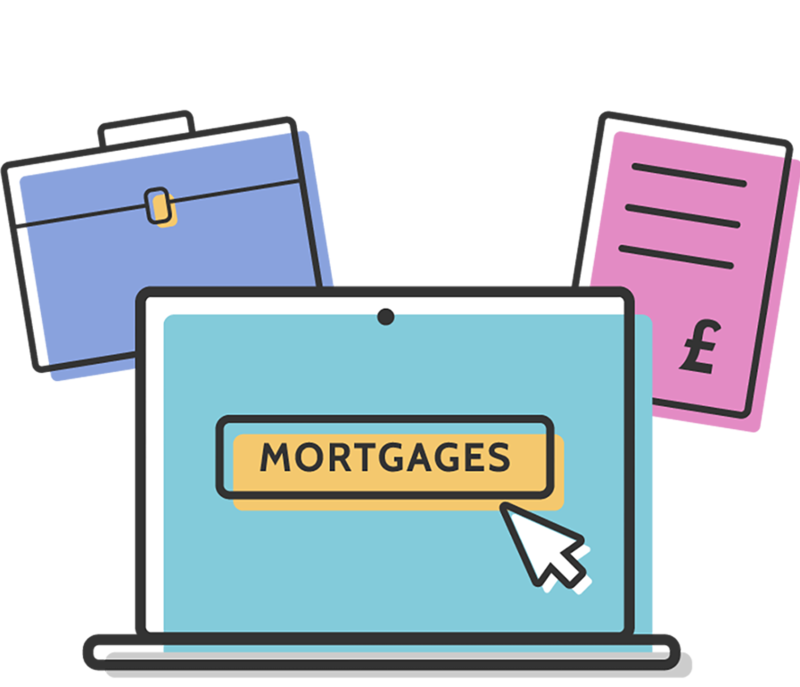 Simply complete our online enquiry form and one of our specialist mortgage advisors will be in touch to provide a free, no-obligation consultation. www.mortageadvisors.co.uk is an information website, therefore all of the content found upon our site is written by qualified advisor for the sole purpose of offering up to date and relevant information on specialist mortgage products.Our goal is to deliver guides for individuals who are finding it difficult to get a mortgage via main stream lenders.Our aim is to connect individuals with specific advisors whose area of expertise may help them obtain a mortgage. By making an enquiry you consent that your data will be passed on to one of the specialists.We cannot guarantee faultlessness, so do note that you use this material at your own risk and we do not accept liability if things do go wrong.The content on our site is not tailored guidance to each individual reader, and as such does not constitute as Mortgage advice. The advisors that we work with are fully qualified to deliver mortgage advice and work for organisations who are authorised and regulated by the FCA. They will offer you any specific advice that you require. Some of the products we discuss are non-regulated products and are not covered by the FCA – for example some buy to let mortgages and bridging finance products.